Blogger had added another new feature called is contract form .Before it was not possible to add contract form except third party contract form on Blogger .But now blogger has added new contract form widget .If would like to add blogger contract form on blog you can do by taking few simple steps. 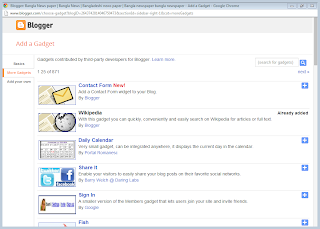 Go to your Blogger layout option . 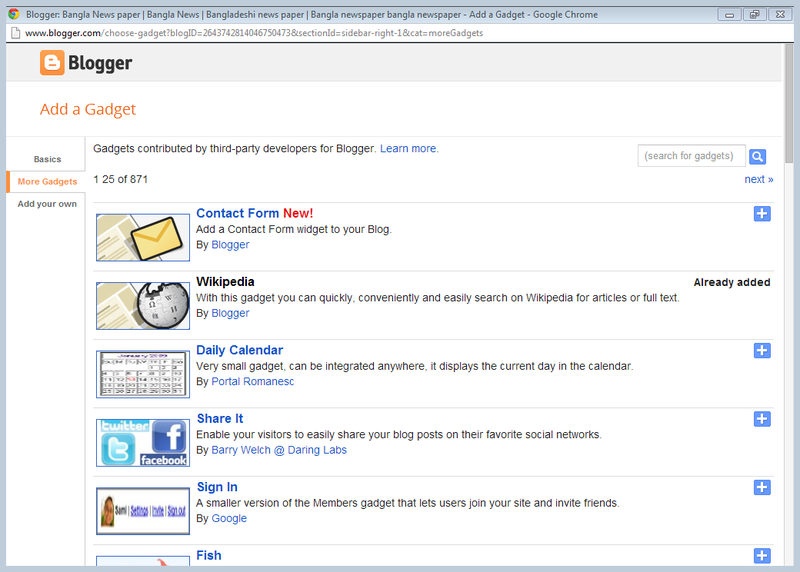 Now click on add more Gadget on your blog. Now click on more Gadget option . Now just click on( +) logo. 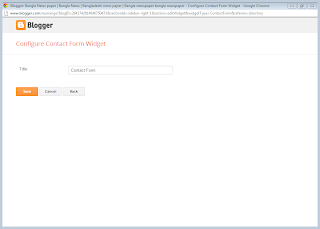 Final contract form will be added on your blogger . Now enjoy your Owen contract form.